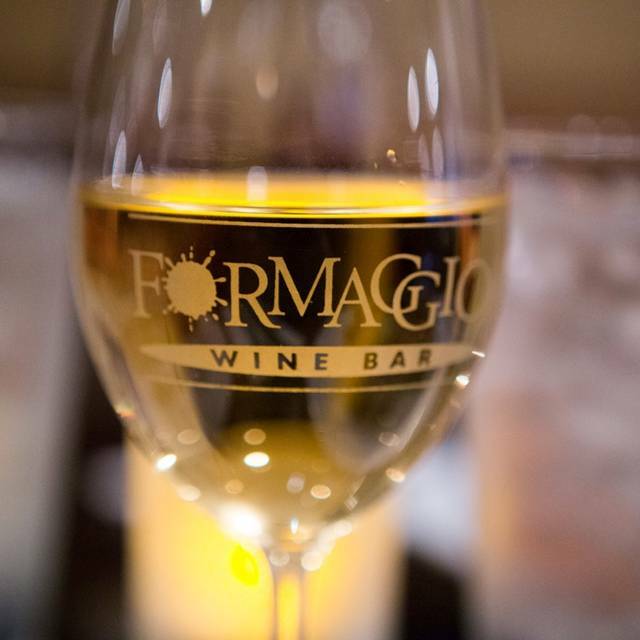 You must make reservations at least 5 minutes in advance of the time at Formaggio Wine Bar - Honolulu. 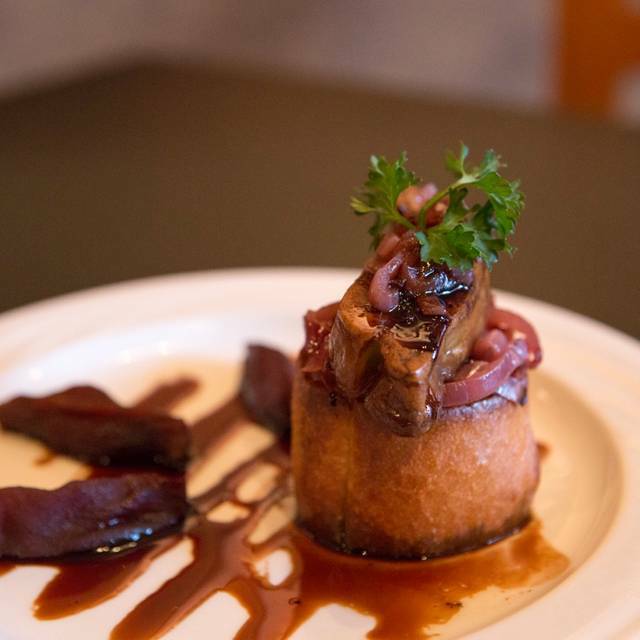 Voted Hawaii's Best Wine Bar five years in a row, this intimate hideaway is sure to please your palate with its casual gourmet fare and over 50 wines by the glass. 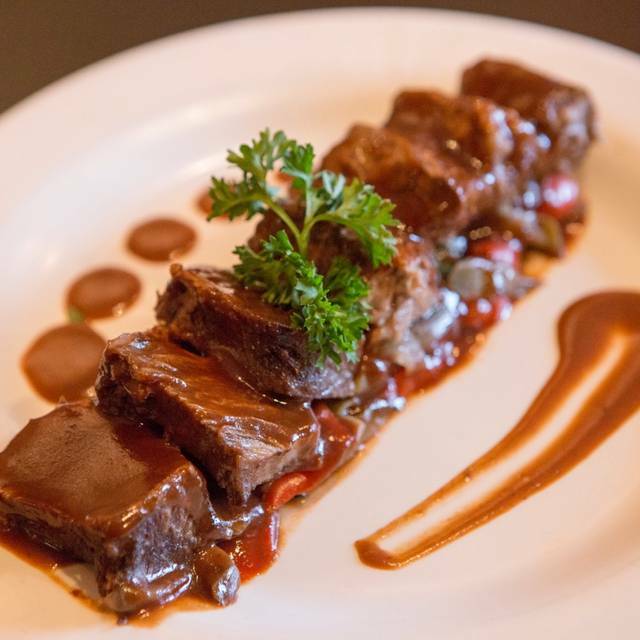 Just minutes from Waikiki, join us for fantastic food and wine pairings. 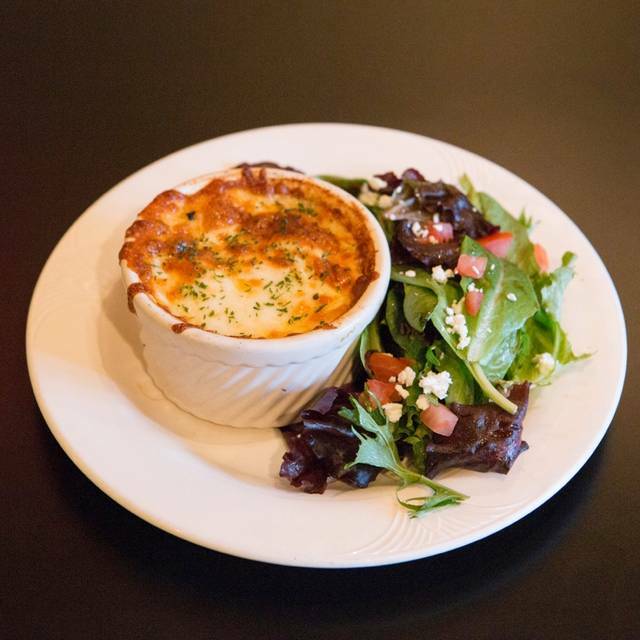 Daily pau hana appetizer specials and vegetarian entrees good enough to cover any meat lover! Our newest wine bar favorite served with Asian slaw. Yummy! 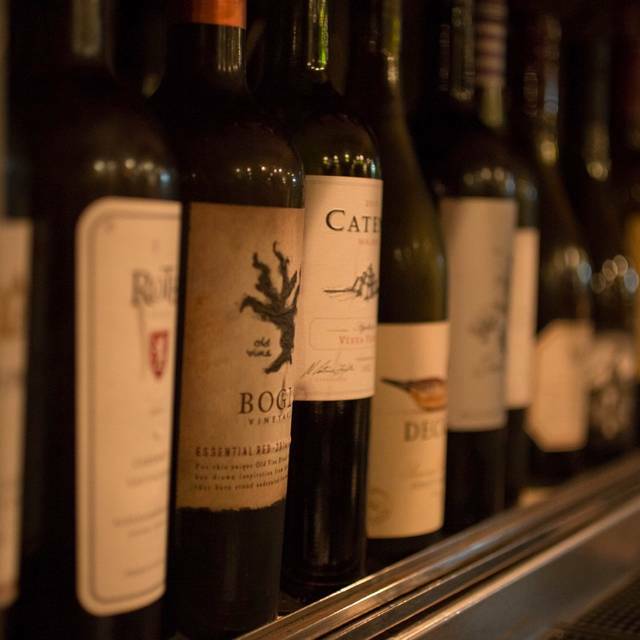 Great live music, outstanding wine list, friendly servers. When we walked in the female said sit anywhere you want. I said we have a reservation but she ignored that. Bday celebration, we noted in reservation but not recognized by person that greeted us. Place was pretty empty so we asked if we could sit on a 4 top. She hesitantly said ok if we sat by the entrance instead of where we asked near the back where it's brighter. She reluctantly gave in when I mentioned if having a reservation made a difference. We had two girls serving us, the one who sat us & the bartendress, Cammy. Cammy was fabulous, caring, catered to us like we were the only ones there!😊we will be back because of her & the food was very good so we want to try other items. Love love love the lighted menus, what an ingenious idea👍 it's amazing your cooks can cook in such a small space. Good food and wine, friendly helpful servers- but quite dark - no windows. Music genre didn’t quite fit with the atmosphere. Tasty though! Entertainer Brian Keith was the highlight of our evening! Really enjoyed his music. Would definitely go back to see him! When we first arrived we were taken back by location at first. Howeve, the servers were so gracious and we enjoyed the food very much! The wild mushroom pizza was outstanding! I enjoyed the escargot! 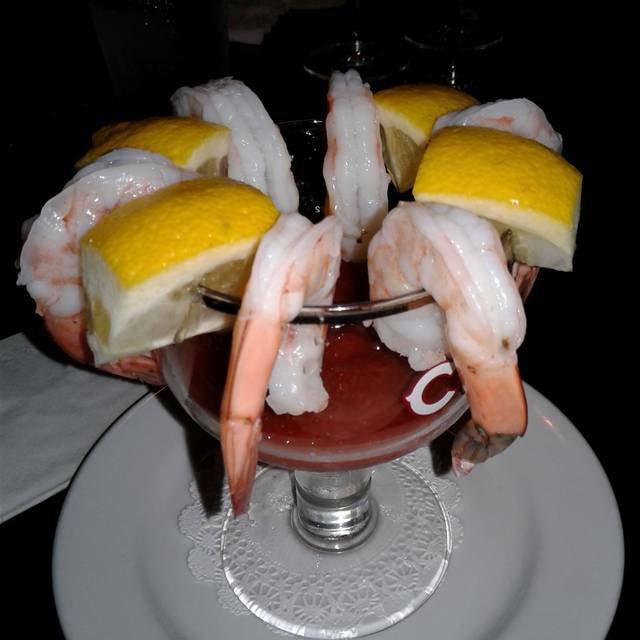 We all enjoyed our meals including the shrimp linguini! Server was outstanding too! Thank you for treating the two birthday girls special!!!! Great unpretentious place with fantastic food! Great Salad and Escargots !!!!! Overall Formaggio is a constant favorite. Great service, knowledgeable and not overbearing. Food was really good and came out fast. Lighted menus what a revelation! Our first time together in a wine bar resto. Celebrated our anniversary, it was very nice and the live music is amazing. The foods are awesome! Service are excellent! Pleasant surprise at Market City for a upscale type restaurant. The meals were excellent, reasonably priced, but the service time was a bit slow. Overall a good experience for this hidden gem of a restaurant. This is a great hideaway and lovely dark moody wine/food bar. Love it always! Mainland visitor friends in town, we all thoroughly enjoyed the seafood appetizer and chicken & beef entree’s. Cheryl’s service & advice was outstanding as usual and we will definitely be back again and again! Happy Hour is the BOMB! Please make sure to order the CURRY. It is to die for! Most of all, make sure to have a great conversation with good friends, because the wine and food make for GREAT discussion. What a great find and hidden secret! Great intimate place for a relaxing time with great wine! Great place for live music, awesome food and service! To be fair, this isn't a dining review, but more of a policy review. I booked a reservation through open table at 9. I got there at 9 only to see a sign on the door saying they closed on this day at 9 (understandable being it's New year's Eve) and the kitchens has its last call an hour before. Why didn't they block or close the slots? Food was OK, nothing special. Restaurant is dark, cave-like. I am so happy with my visit to this restaurant. They were able to cater to my party of 20 people for my friend's surprise bridal shower party. I totally recommend this place for groups looking good wines and ambiance. The food was also very delicious. I got the Lobster Mac-n-cheese and Alfredo bread. My friend got the shrimp linguine special which I thought was even better. The wine list was very long and extensive which was nice. We ordered two pizzas and they were terrible. 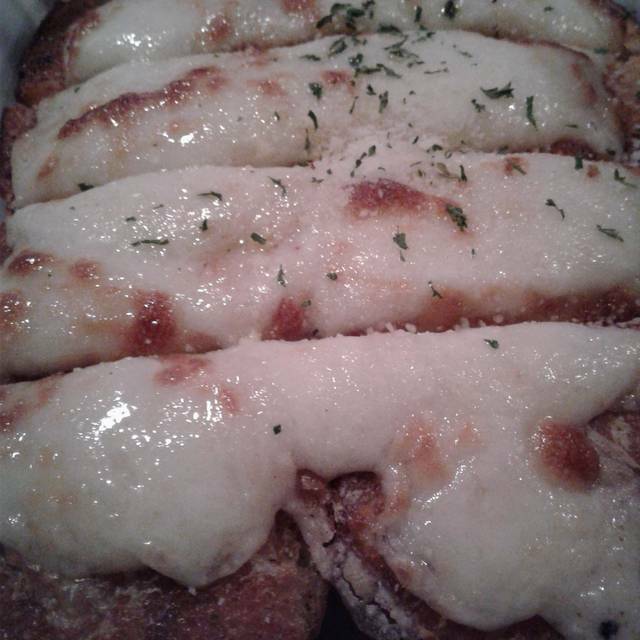 They charged almost 20$ for each and it looked and tasted as if it was made in an easy-bake-oven. I don’t recommend the pizzas but some of the appetizers (lobster bisque in particular) were quite good. Great music, service and food.. as usual. We were served a special dessert for our anniversary. Thank you, Formaggio! Don’t waste your time or money. We walked in and felt like we were invading a private party. They say us alone on one side of the restaurant while everyone else and entertainment played on the other side by the bar. Besides for that, the food was disgusting. The cheese tray tasted like it came straight out of a freezer and the pizza wasn’t much better. everything was good, except for the escargot. which was sad, because this is one of my favorite places to get it. but the last two times I went, it was very citrusy and sour and lemony. very odd. maybe they use a different cheese, or changed chefs? I don't know, but it used to be good here, and the two times I went in the last six months, they both tasted bad. everything else was good. all other foods were good. the service was great. just need to get that escargot fixed, until then, I cant give it 5 stars. Thanks, Niraj, for always making our visit spectacular! Nice place for a date. Good food and service. Had two salads (Caesar and Mixed), Puttanesca Pizza, and Chicken Curry. The Mixed Salad was the better of the two salads. The pizza was good; thin crust, nice sauce, and loaded with plenty of toppings. I would order it again. My date had the curry, which she enjoyed. Not overly spicy but does have a bit of a kick. They seemed short staffed, so the server was a bit behind. And yet he still was attentive and pleasant. Did a great job. We likely will come back sometime. Food choices are wonderful, wine selection is excellent and the service is fantastic. All around we had a wonderful time for our friend's birthday. Only thing I'd say is a problem is the lighting, which is much too dim for my old eyes. Server was not very friendly when my dining companions had questions on the menu. She seemed irritated that we were there. The place was pretty empty so you would think she would be happy to have the chance to make some money. During the course of the meal we noticed that the server disappeared. After she took our order we didn’t see her again for the rest of the night. Every time we needed something we had to flag down a server. No one really came to check to see if we wanted more wine or if our food was ok. For a party of 3 we rang up a check well over $200. For such a high check average you would think that they would be more attentive. 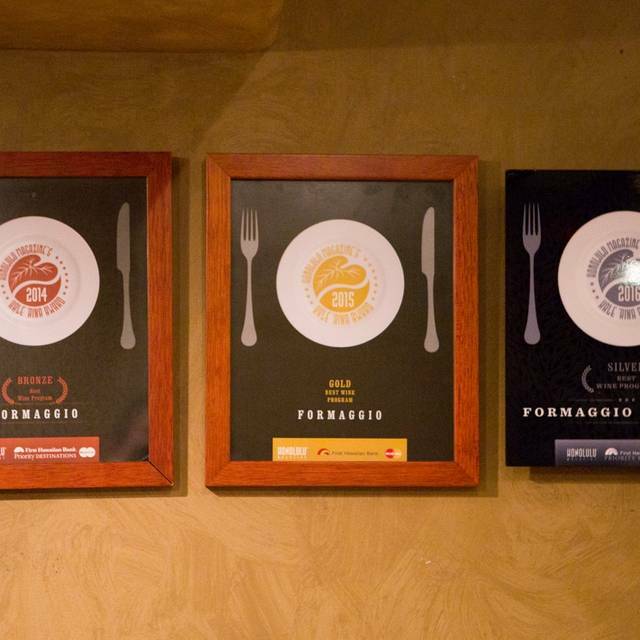 Formaggios was extremely accommodating with our large party. 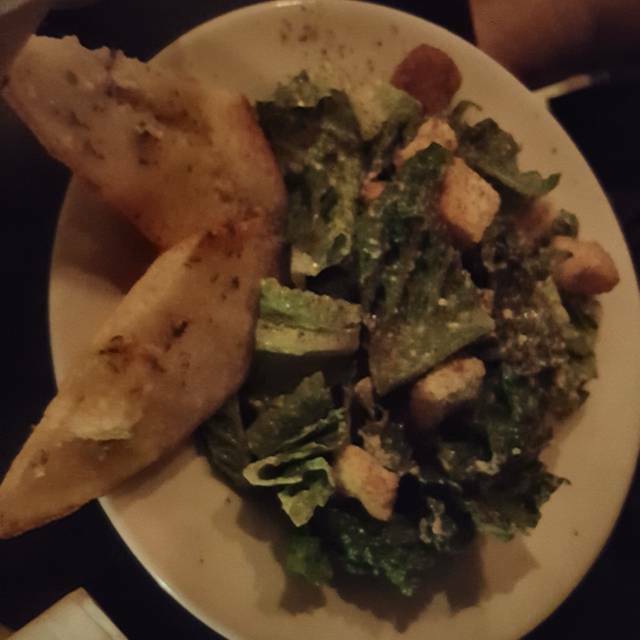 (18) The service was excellent. Our waiter made great recommendations on wine and liquor selections based on feedback we provided. The food was excellent. It was not as good as when I went there several years ago. Great food and wine combined with super entertainment (Danny Couch) and staff concerned with keeping all happy!!! Had a great time. Food and drink recommendations were on point. Wow! A restaurant fashioned to look like a European wine cellar. Beautiful & appropriate wine glasses. Service is attentive and relaxed. Open aired kitchen and bar. Lots of parking. Pizzas, cheesy breads, escargot, cheese plates and even Nepalese Curry are among the intriguing menu selections.